This list includes nationally known fractional aircraft operators, financial institutions, construction, transportation and many collegiate and professional sports organizations. From the moment we began operations we set out to be different from other companies in this industry and we have been successful in that endeavor. We are proud to say that we were the launch customer for the Embraer Legacy business aircraft and have over 15 years of operational experience with a variety of aircraft. 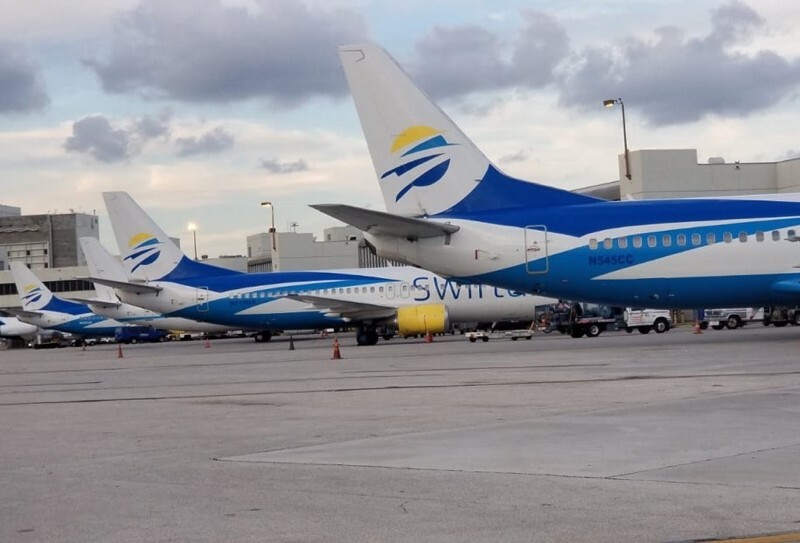 Our capabilities are as varied as our clients – we own and operate a fleet of 737 airliners with updated interiors and amenities to include spacious and comfortable seating, inflight wifi, and a variety of seating and table options. These aircraft are a great option for everything from large tour operator schedules to corporate, family or group travel. Our focus is providing our customers with superior service, value and safety in the manner that best fits their needs. We have been recognized, and carry the highest ratings available, by independent industry rating organizations for our compliance with the highest standards of safety and operations. Our focus on training, safety and service allow us to provide you with the best possible service available.